Guided by the insight and wonderful entrepreneurship abilities of the founder, Aurelio Zanotta, starting from the 1960s it won and has held the international spotlight, thanks to its products: these are emblematic from the viewpoint of formal innovation as well as of technological research, aiming at a continuous evolution in the materials quality and in the production processes. The founding values of the Zanotta identity are accompanied by the capability to intercept the cultural and social changes that affect the culture of living, in homes and work spaces. 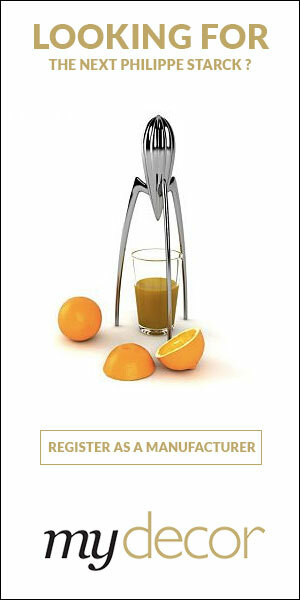 This peculiar attitude allows the company to implement a constant interpretation of the contemporary taste. Want to get the latest updates from Zanotta? 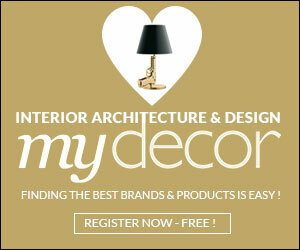 Register on MyDecor to follow Zanotta and get notifications on news and products.